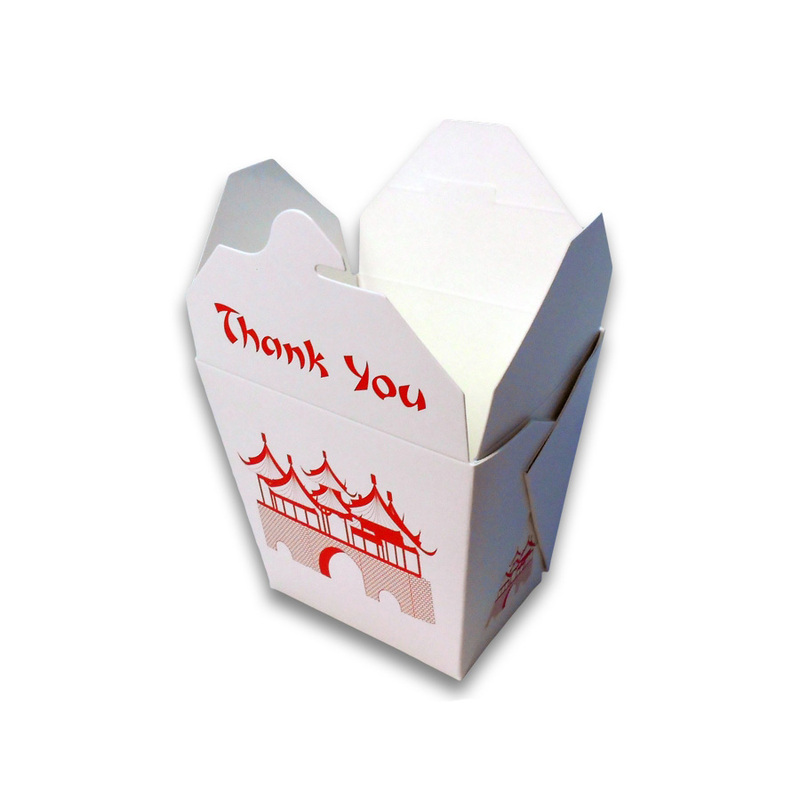 Refine Packaging offers you traditional chinese food boxes that are 100% customizable. 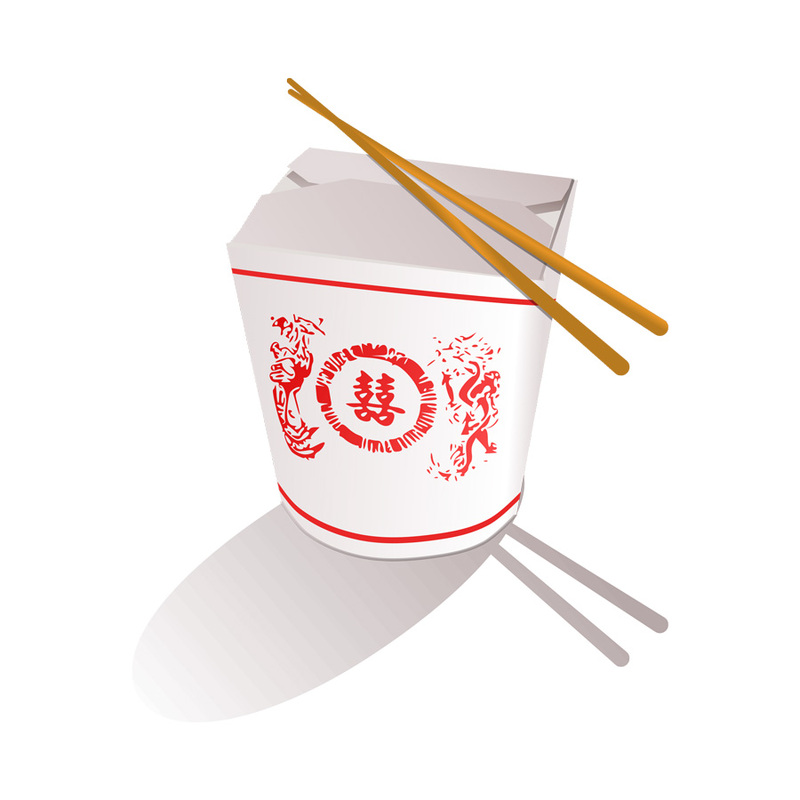 You can customize not only the shape of the box but also the design and color. You will be deciding all of the dimensions. You can also benefit from additional services, like embossing and foiling, in order to really stand out. You can order up to 500,000 boxes which will be delivered to you in 6-8 business days.